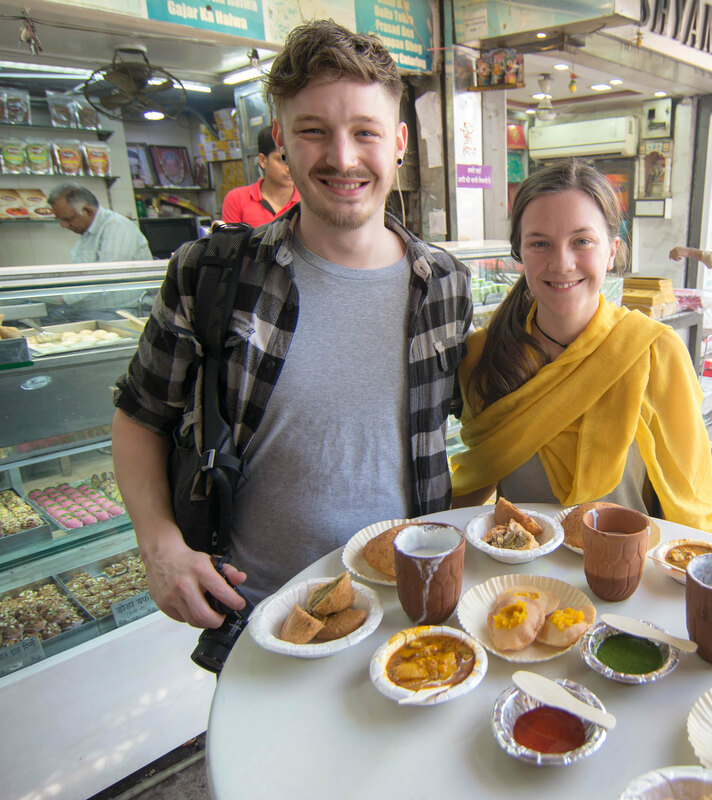 We arranged this walk combining food tasting and photography for 5th March 2018 for Adrian Henggeler Johnny, Kayleigh Whitfield. 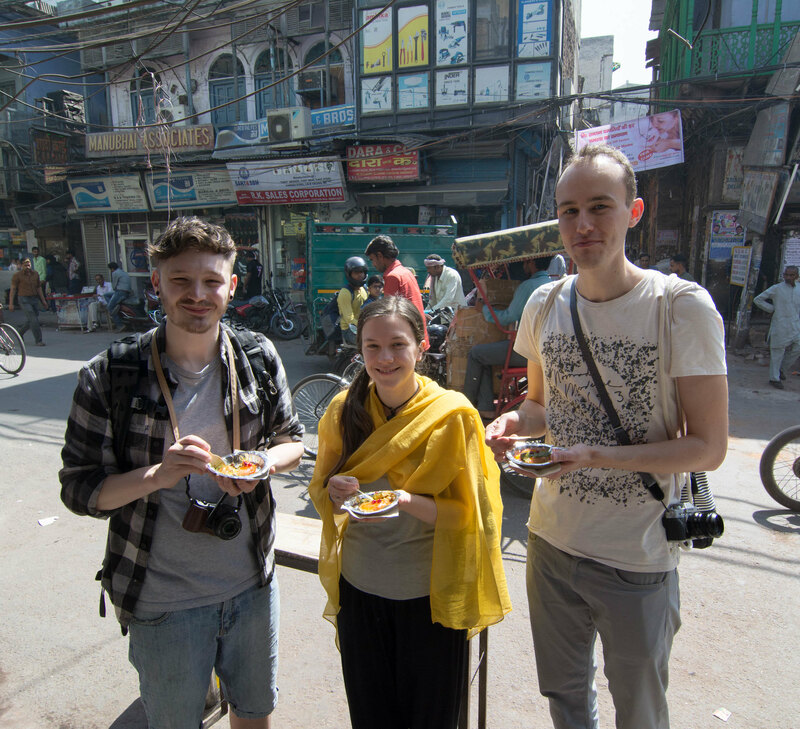 Johnny and Kayleigh stayed with us for around 4 hours in Old Delhi tasting local food and taking pictures. 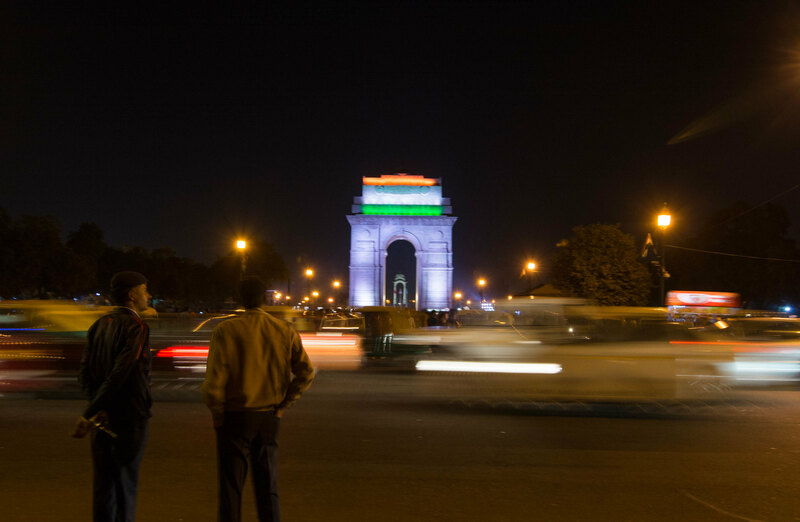 While we moved to New Delhi with Adrian to cover some more sights and food tasting in New Delhi. 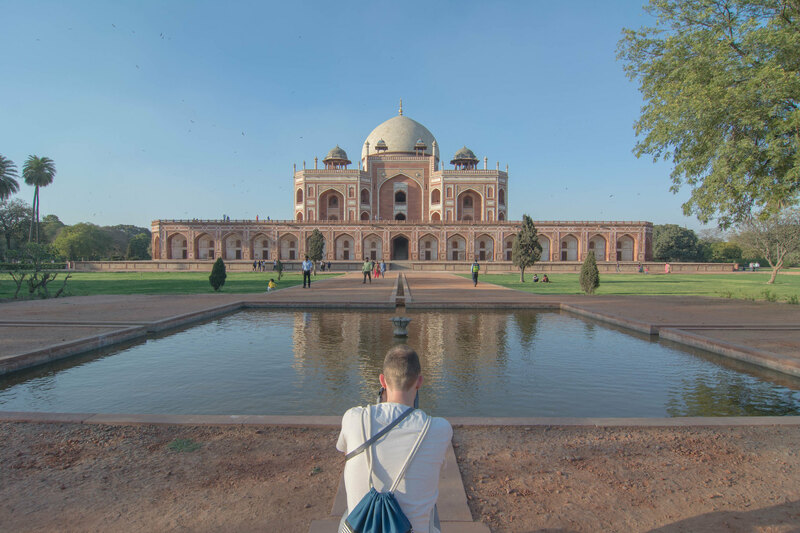 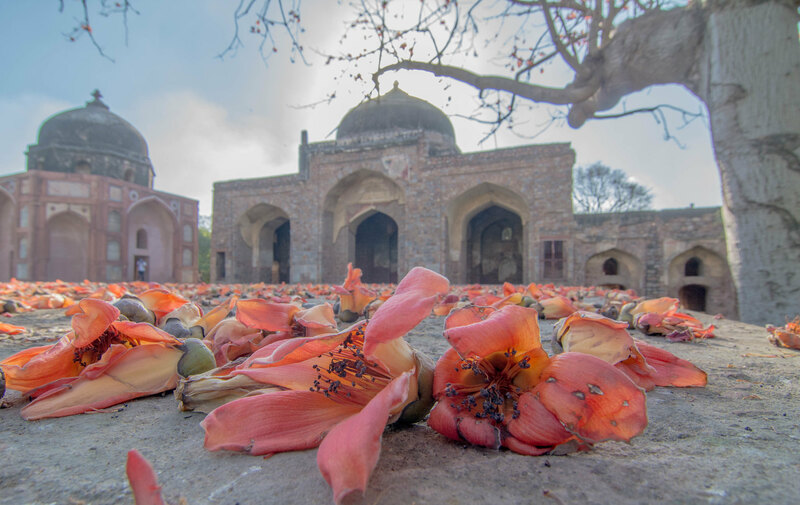 We managed to cover Humayuns’ Tomb, Isa Khan’s Tomb, Raja Ugrasen Ki Baoli and a few other places there.